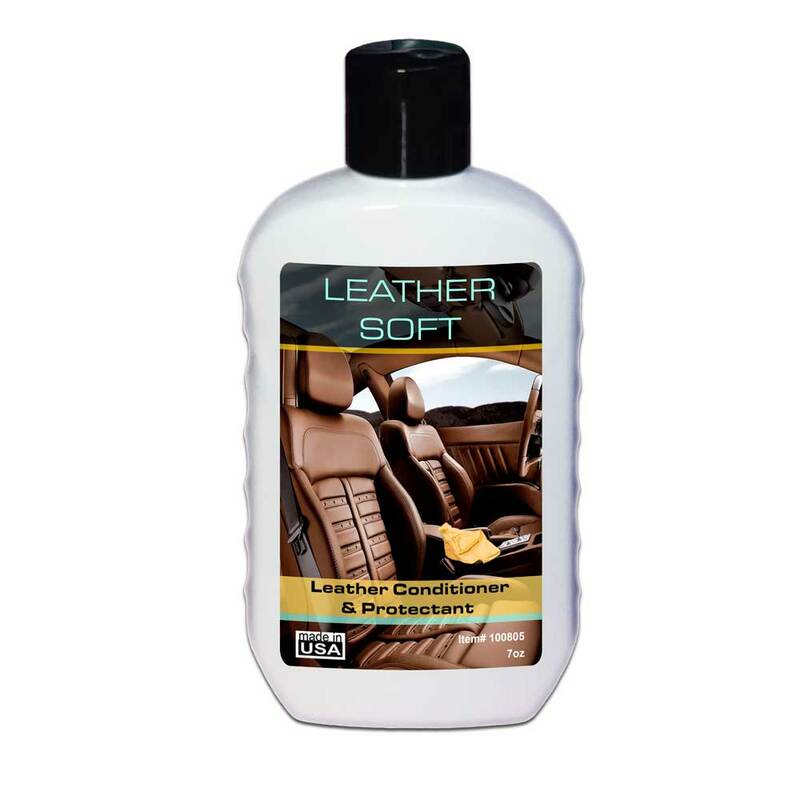 Home / Shop / Retail Singles / Leather Soft – 5.5oz. 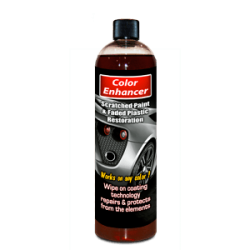 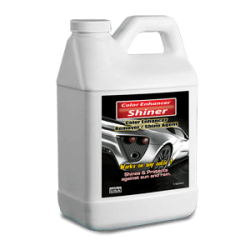 Cleans, moisturizes, conditions and revitalizes damaged leathers. 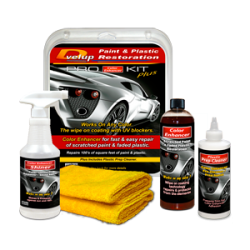 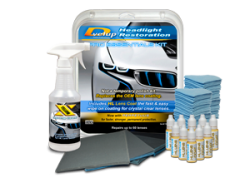 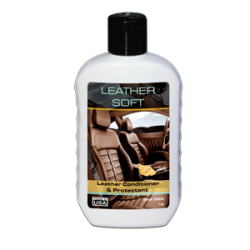 Leather Soft conditioner prevents the effects of the sun, heat, cold and time on automotive finished leathers.